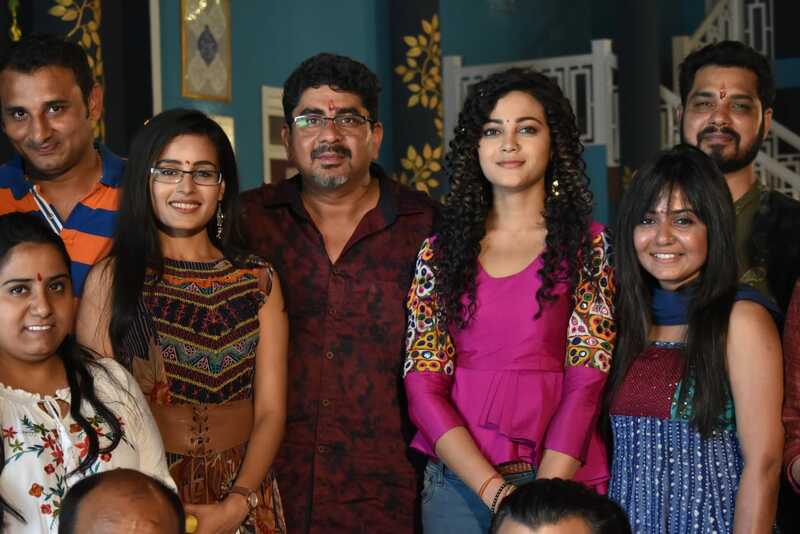 Director and producer Rajan Shahi latest show Yeh Rishtey Hain Pyaar Ke is already creating a lot of buzz as the spin-off of Yeh Rishta Kya Kehlata Hain which is the longest-running show. 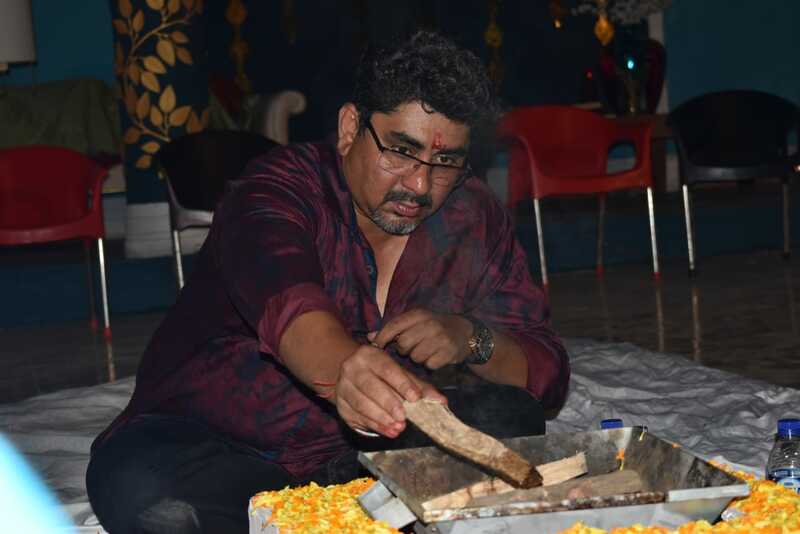 Rajan Shahi is known for keep havan on the set for new beginnings, a havan was done on the set on Monday. 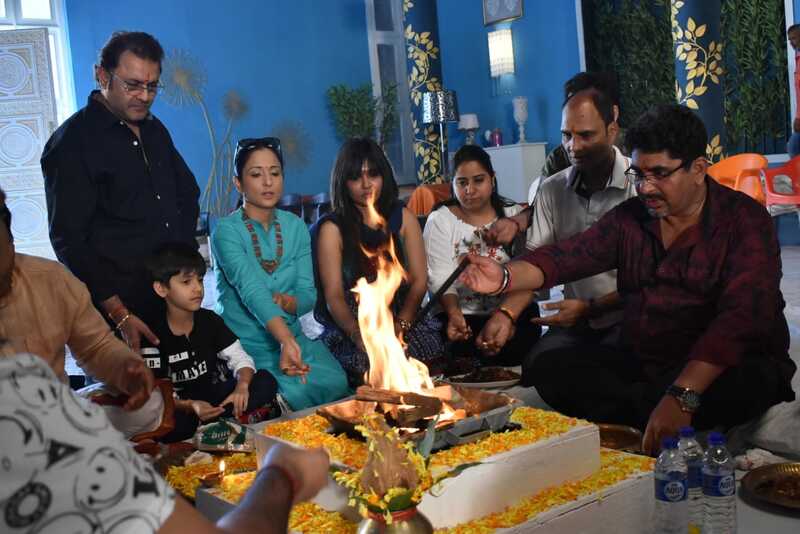 Actors spotted at the havan include Rhea Sharma, Kaveri Priyam, Lata Sabharwal, Sanjeev Seth, Swati Chitnis, Kshitee Jog, Shilpa Raizada. There is a lot of hype around the show and all the promos have got a fabulous response. 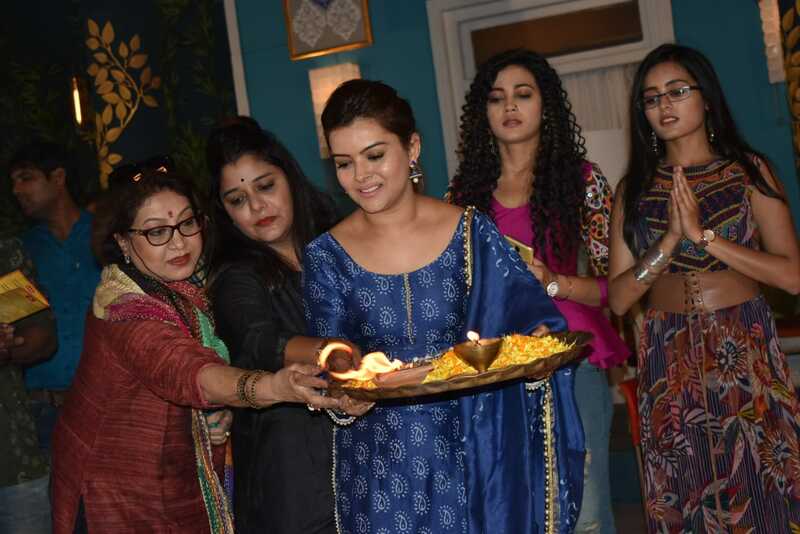 Audiences are looking forward to watching the show from 18th March, meanwhile, the shoot for the integration of Yeh Rishta Kya Kehlata Hain and Yeh Rishtey Hain Pyaar Ke has started already. Havan was done at the Maheshwari house. Next Post: Meditation and music therapy for Mohit Mallik!